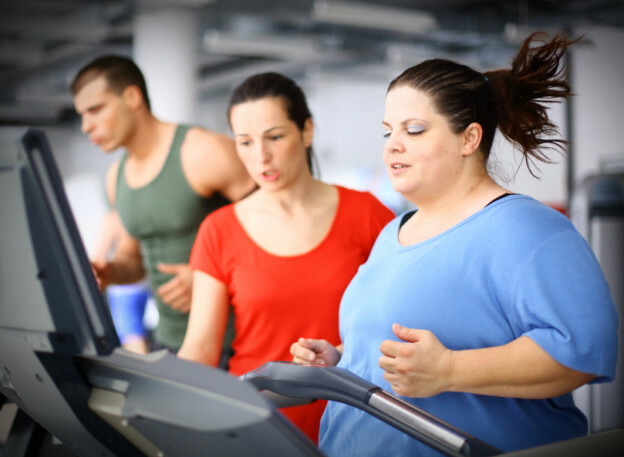 Obesity is an illness that involves an accumulation of excess fat in the body. Obesity not only affects your health intensely but also poses more threat as one of the greatest risk factors to several life-threatening conditions like heart disease, high blood pressure, high cholesterol, stroke, type 2 diabetes, etc. However, all hope is not lost in regards to this illness. Exercise is one of the most efficient ways by which you can liberate yourself from this illness. Regularly committing yourself into workout sessions will surely yield results, in the long run, you just need to be patient. 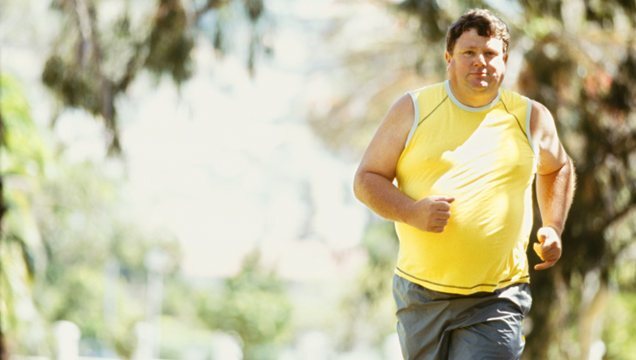 But the truth is that most obese people today just stick to a particular type of exercise and are not willing to try different options. This article provides with a list of 4 different exercises that you can do that are efficiently ideal for burning calories, thereby treating obesity gradually. This turns out to be the number one choice for almost everyone. The fact that it seems easier and less stressful than others does not affect its effectiveness in any way. Walking can be done anywhere and requires very little equipment. All you need are a good pair of sports shoes. This exercise improves strength and mobility in the lower body and has a low impact on the joints. You can start this training by gradually increasing your speed as you walk. 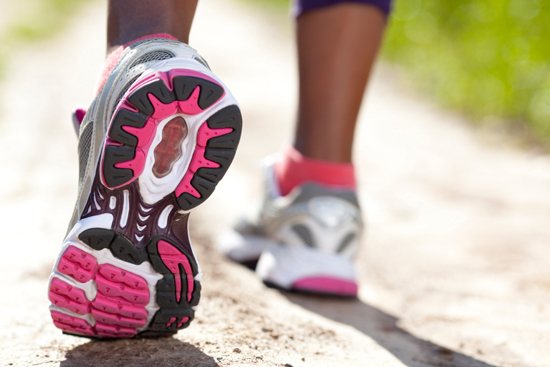 10 minutes walking at your normal pace, another 15 minutes with an increased pace, making it a total of 25 minutes. This time duration can be increased as time goes on. Just like walking, jogging has the ability to improve mobility and strength in the lower region of the body and also enables your whole body to eliminate unwanted calories. However, unlike walking, this exercise has a lot of impact on the joints. So it’s always advisable to get enough sports materials for this exercise. Sports shoes and knee pads are very important sports items needed for the exercise. Also, have in mind that jogging differs from running. It is just between walking and running. Getting a personal trainer won’t be such a bad idea. This exercise has the same effect as jogging, but with lesser impacts. It is simply running in water. It requires more energy and force due to resistance from the water. All you need for aqua jogging is a buoyancy belt, then get to a deep pool and begin running. 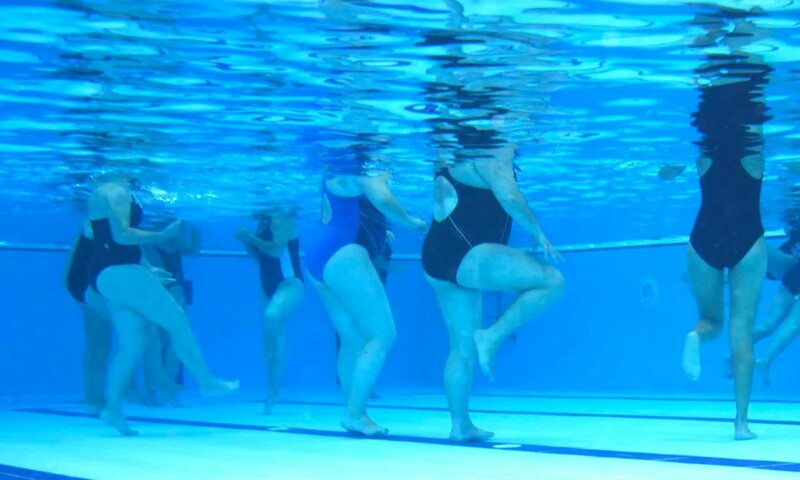 Make sure that your feet don’t touch the bottom of the pool when you’re aqua jogging. Since it might take a little more effort, you can start slowly. Set a program for yourself. It could be from one side of the pool to the other for 10 sets, or you could just use a timer. 30 minutes each day will be a good start. Strength training not only helps you build lean muscles but also increases your metabolic rate so you burn more calories throughout the day. Instead of weight lifting, you can start off with weight-training machines, to avoid much impact on your joints. You most certainly need a personal trainer for this exercise. It is always advisable to start exercising in a less stressful way. So that as time goes on, you can gradually increase the intensity. Don’t forget to set out one day during the week, when you just rest without exercise. Having enough rest is also an essential factor in the whole weight loss process. Posted on 4th June 2016 by Valentine Oliver. This entry was posted in Weight Loss and tagged obesity exercises. Bookmark the permalink.